Found this and decided to share. 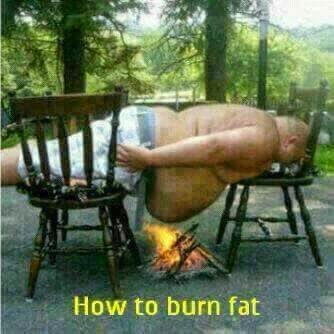 What other way (s) can you burn fat? I think this is the easiest way to burn fat instead of undergoing stress. Lolz indeed..